SEPULTURA - ARISE VINYL EXPANDED EDIT. (2LP BLACK) | Online Shop | Wizard LTD. Album: "ARISE VINYL EXPANDED EDIT. 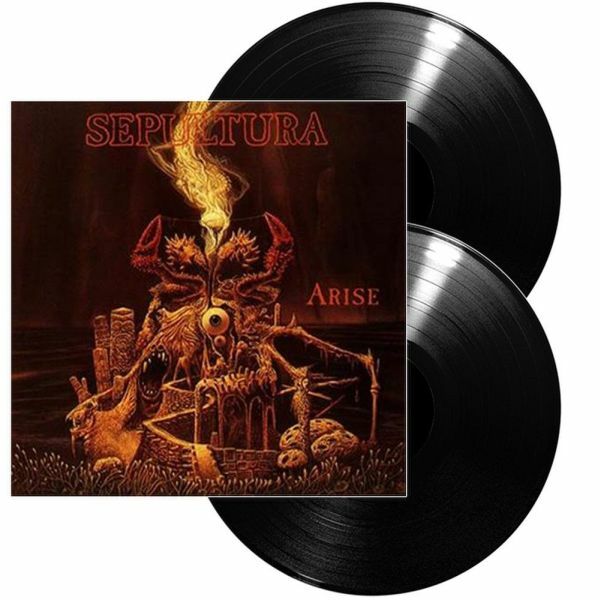 (2LP BLACK)"
Sepultura‘s 1991 album “Arise” will receive and expanded re-release on June 15th through Rhino Records. The expanded edition is simply titled “Arise: Expanded Edition” and will physically be made available in 2-CD and 2-LP formats as well as via digital retailers and streaming services. The album has been newly remastered for the re-release and features 28 bonus tracks, some of which are previously unreleased.